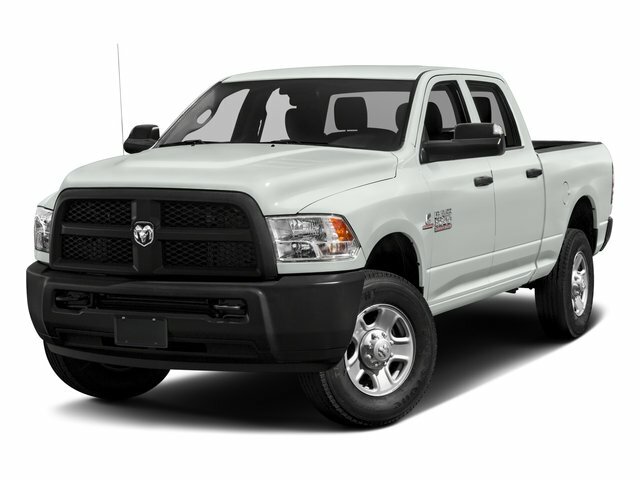 Description 3.73 Axle Ratio, 4-Wheel Disc Brakes, 6 Speakers, Air Conditioning, AM/FM radio, Electronic Stability Control, Electronically Controlled Throttle, Front Armrest w/Cupholders, HD Vinyl 40/20/40 Split Bench Seat, Integrated Voice Command w/Bluetooth, Media Hub (USB, AUX), Power steering, Power windows, Quick Order Package 22A Tradesman, Radio: Uconnect 3.0, Rear Folding Seat, Speed control, Storage Tray, Tip Start, Trailer Brake Control, Wheels: 17 x 6.0 Steel Argent. Clean CARFAX. Do not miss your chance to SAVE HUGE $$ on quality PRE-OWNED Vehicles at Greenville Chrysler Jeep Dodge Ram Fiat!! 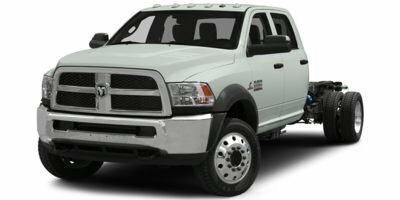 Bright White Clearcoat 2017 Ram 3500 RWD Aisin 6-Speed Automatic 6.4L Heavy Duty V8 HEMI w/MDS CARFAX One-Owner.